"Josh and his team are amazing and you couldn't ask for a better realtor! He is an extremely hard working agent, who is very knowledgeable of the market, honest and truly cares about his clients happiness. He is always available to support and answer any questions throughout the process. His inside sales Ash is also a great support as well. Josh sold our house for a record high for our neighborhood and ended up selling over our asking price as well. He helped us find a transition home off market so we were able to get a great price for our new home. Even transitioning into our new home he has been available anytime we had any issues or questions. We highly recommend Josh if you are looking for a realtor. You will not find a better realtor and we won't ever use anyone else. This immaculate, turn-key home is sure to please with its spacious elegance and perfect location in the Glenwood Estates. Featuring granite countertops and wood faced appliances, the kitchen comforts with a warm aesthetic. The kitchen serves as a centerpiece to the natural flow of the home, seamlessly connecting the family room and dining room. 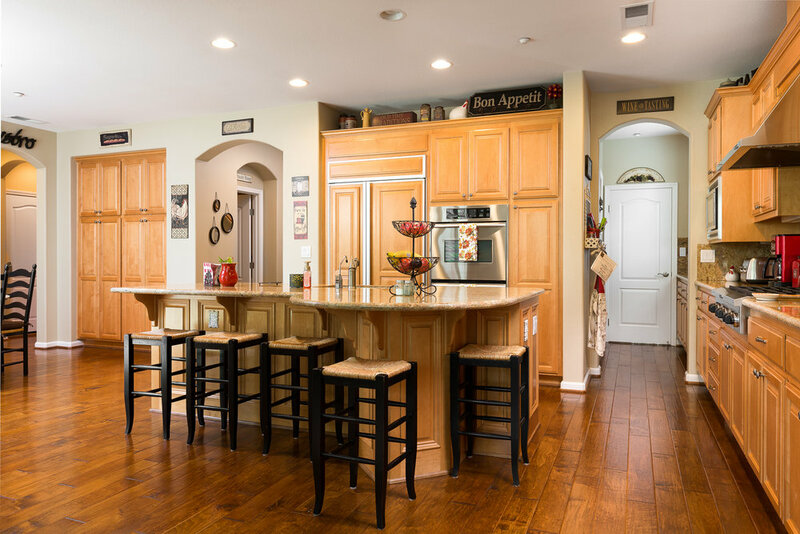 Wine refrigerators in a separate hall and a large island with seating make entertaining easy and enjoyable! The master suite is not only roomy, but an enjoyable retreat with its raised bathtub and abundance of natural light. Each bedroom has its own personality with unique color schemes and accents. 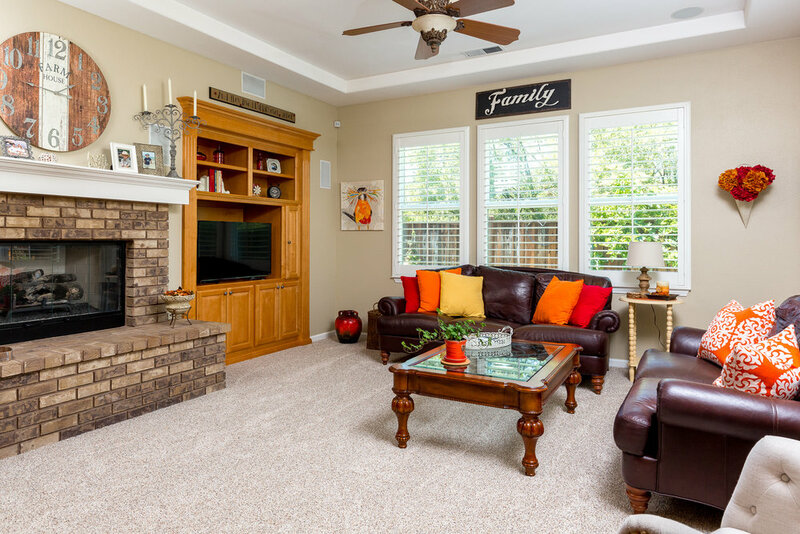 The home boasts modern features such as a central vacuum system, installed water softener/purifiers, air conditioning on each floor, and a built-in surround sound system in the living room. The HOA takes care of the front yard, and the backyard grass is nurtured by timed automatic sprinklers for worry free maintenance. 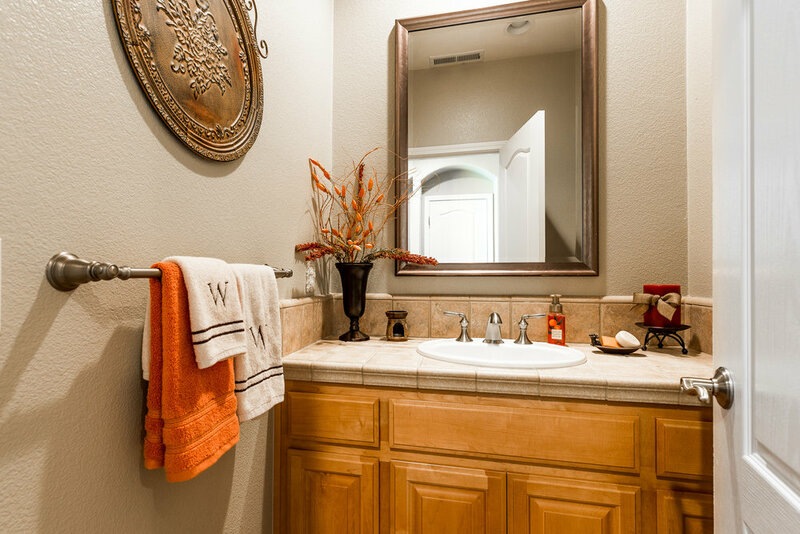 Homes this move-in ready are rare, so don’t miss your chance to experience this stunning home!